If you’re a regular reader, you’d know that I’m quite picky when it comes to fragrances. Honestly, I feel that a lot of them smell the same so when I try a new fragrance, I’m looking for something distinctive and long lasting. I have a select few that I keep on my beauty shelf and I rarely edit that collection as most of them have been staples ever since I was about 22. I first fell in love with Lancôme fragrances when I was about 19 years old with Miracle. Ten years on, it’s still part of my exclusive collection. They’re also my favourite fragrances to gift, with Ô d’Azur always a winner. life, who smile at life and who are talented women whom we can relate to; Julia Roberts, Kate Winslet, Penélope Cruz, Lupita Nyong’o to name a few. In a nutshell, their brand statement is to make a woman’s life even more beautiful with Lancôme. The first La Vie est Belle (which is French for “Life is beautiful”) launched three years ago and quickly became the world’s third best-selling female fragrance and number one in France. Three perfumers put their talents together to compose a fragrance that’s pure, almost 50% natural and relies on the strength of simplicity. After more than 5,000 versions, they finally found the perfect balance; one that combines iris, patchouli and a gourmand accord. It’s described as a true concentrate of luxury and an ode to joie de vivre. Two years later, La Vie est Belle Absolu was released and is described as a more powerful, sensual scent that is interwoven with raw ingredients while retaining the original’s character. The original composition is transformed by the inclusion of aldehydes which offer volume and elegance to the scent, highlighting the floral absolutes of orange blossom, jasmine, and rose Damascena essence. 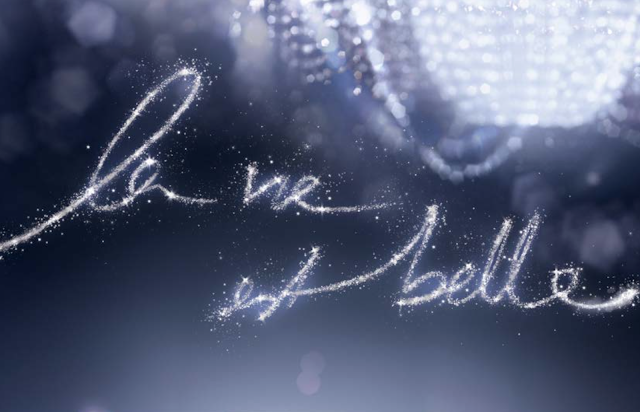 Together, they make the La Vie est Belle family; Lancôme’s three expressions of happiness. La Vie est Belle Intense, La Vie est Belle Absolu and the orignal La Vie est Belle are available at selected Edgars, Woolworths, Stuttafords, Red Square, Truworths and Foschini. Are you a fan of Lancôme? 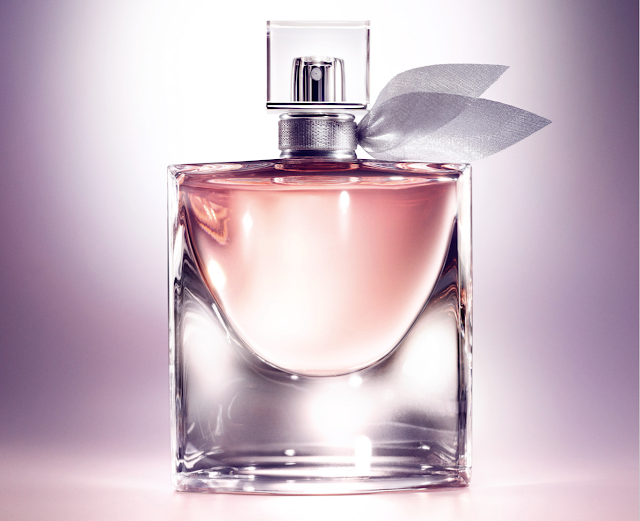 What are some of your favourite Lancôme fragrances?